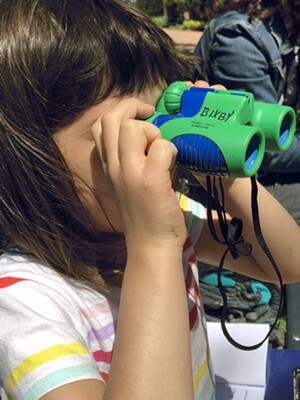 Fledgling Bird Watching | Dead Creek Wildlife Management Area | Nature & Science | Kids VT - small people, big ideas! Bixby Library's young birders wing it on a field trip to check out area avian life. Pack a snack, water and boots. Ages 6-10.